We are specialized in manufacturing & exporting Natural Stone of Granite,marble and Quartz for residential and commercial projects. 2. Skilled Workers and Precise Producing. 4. Profession Packing by Strong wooden crates, well protected for the delivery. 5. 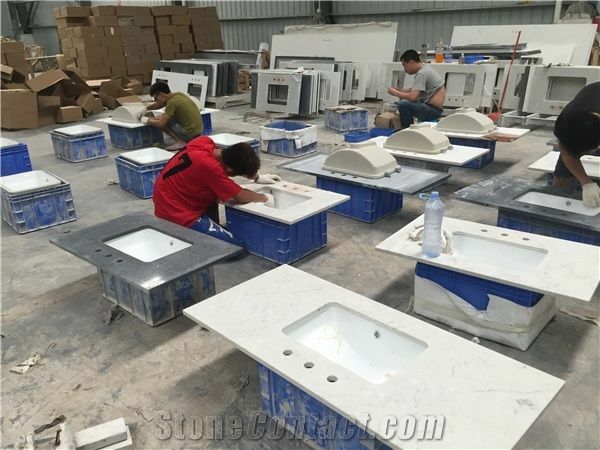 Carefully loading and fasten in factory by experienced workers. laminated edge other specified thickness. We welcome customized drawings and styles. One/Without 4’’ back splash. One/Two/Without 4’’ side splash. Without sink cut-out/one sink cut out/two sink cut out. (2) Tiles are packed in styreform boxes(carton boxes) and are further packed into wooden crate.Polythene wrapper is made to cover the entire material inside the wooden crate.Wooden crate is fixed and tightened by iron strips. 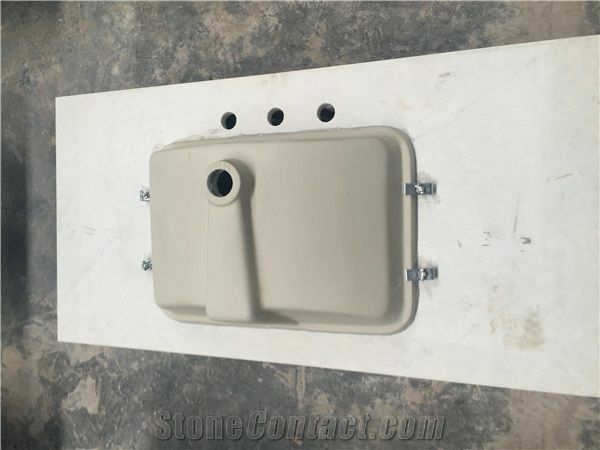 (1) Chinese Granite Colors:BainBrook Brown,Tongan White,Tea Berry,Seaspray White,Chinese Bethel White,Sunny Gold,Barbara White,Pandang Dark,Flower White,Alpine Green,Fantasy White,Shanxi Black,etc. 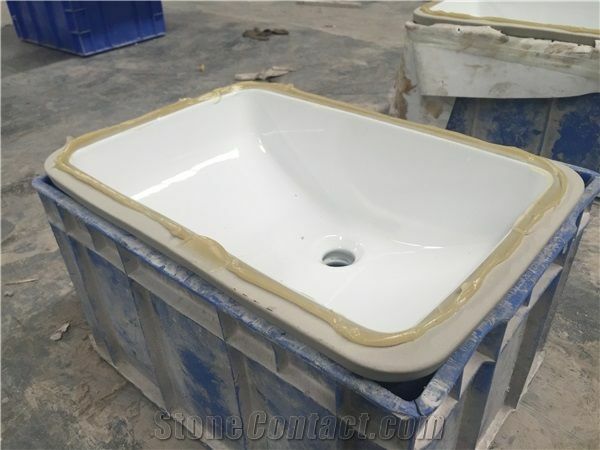 (2) Imported Granite Colors:Africa Red,Labrador Antique Brown,Blue Sodalite,Giallo Cecilia,Olive Green Flower,Baltic Green,White Galaxy,Alaska White,etc. (3) Chines Marble Colors:Black Ice Flowers,Taiwan Green,Grey Wolf,Multicolor Dream,Symphony Ash,The Beautiful Landscape,Snow White,Crystal Wood Grain,etc. 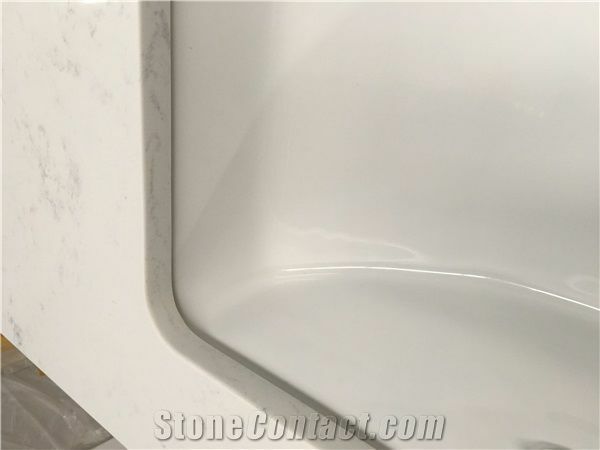 (4) Imported Marble Colors:Cafe Forest,Bianco Dolomiti Slab,Silver Fox,Emperador Light,Grigio Fantasie,Palissandro Brown,Mulberry Green,Emperador Black,etc. providing the Autocad drawing services. 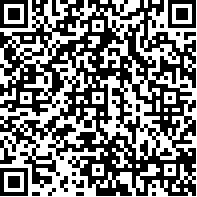 XIAMEN KA UNITED has been specializing in USA, Canada, Europe, Asian, and Australian market for very long time. 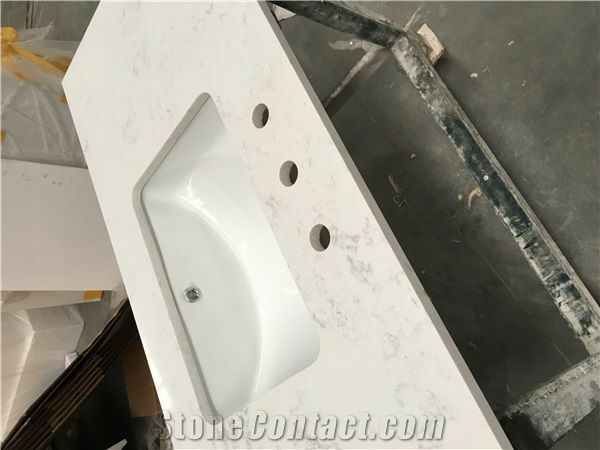 Some of clients buy cut to sizes and irregular sizes Granite/Marble/Quartz products, and some buy countertops and slabs quartz products. 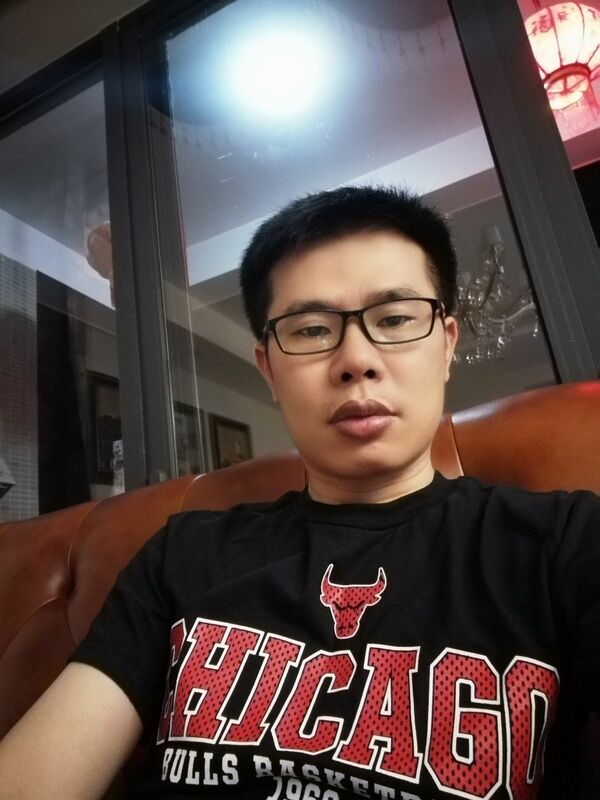 KA UNITED staff with scores of years experience of production administration, quality control, and marketing. It’s own factories carry the top workers of workmanship in the field of Stone. KA UNITED has been in stone fair with Verona fair ,USA fair COVERINGS in Atlanta, XIAMEN stone FAIR, Marmomacc Verona fair,and so on . Before packing, our inspector will inspect all the goods' surface finish, thickness, edge finish whether meet customers' requirement, one piece by one piece. 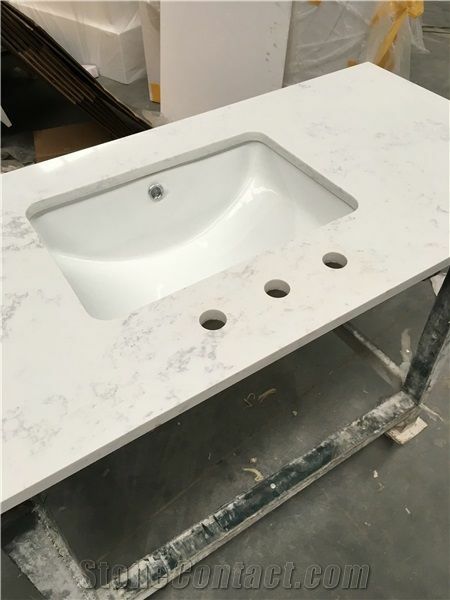 If the countertop need to be seam, we will also put the seamed tops together to make sure the color and the thickness in the same. Experienced and professional workers will load the crates carefully to make sure the goods won't be easy to be broken. After loading, fumigated wooden bundles will be braced between each crate to strength the stability. Just contact us freely for your inquiry, we are ready to offer you good products and good service. Go to www.kaunited.comyou will get more.